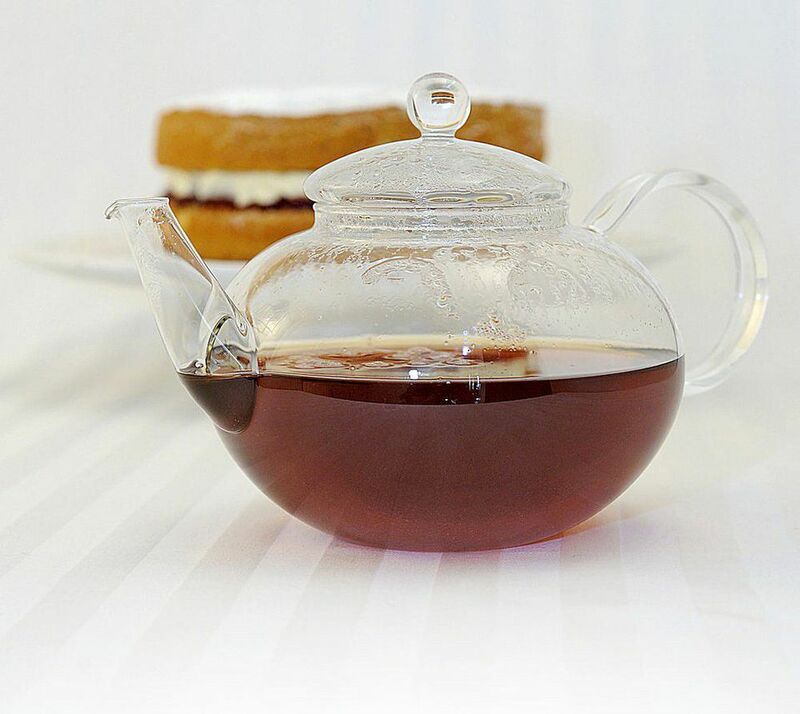 Everyone has an opinion on the making of a perfect cup of tea it seems, whether the debate is milk-in-first-or-after, the length of time the tea needs to mash (steep), even the type of teapot in which to brew. Here are just three points of view from two professionals, and a writer. As you will see, they have a few points in common; use freshly boiled water, let the tea stand, add milk, the rest it seems is personal preference. Whether using tea bags or leaf, a quick swirl of hot water means the cold doesn't shock the tea. Why, because it is traditional and part of the ritual. Still, the golden rule when using a loose-leaf tea. Boil the water fresh, (not reboiled) for good oxygen levels. Stirring the tea leaves or bags helps the tea to infuse. 3 to 4 minutes is the time needed for optimum infusion. Milk first or last is an age-old question. Originally milk first was to avoid cracking delicate china cups with hot tea but adding milk after is a good way to judge the strength of the tea. However, it is each to their own. Scientists at Northumbria's School of Life Science have discovered that the key to the best tasting brew is to let it sit for six minutes before drinking. Allowing the tea to rest this way avoids it scolding as it has cooled to 140 F/60 C, apparently, the optimum temperatures for the flavors to flow. However, leave it 17 minutes and 30 seconds and the tea will be past its best. Their conclusion was to add boiling water to a tea bag in a mug and leave for two minutes. Remove the bag, add the milk and leave for a further six minutes or until it reaches 140 F/60 C. Should the temperature drop below 113 F/45 C the flavors are destroyed. A musing, definitely ripe for debate, coming from George Orwell and first published in The Evening Standard, on January 12th, 1946. Tea at this time was still rationed but that doesn’t stop him and his dictates on strong tea. Otherwise, he has some valid points. How Hot Should I Brew My Tea?